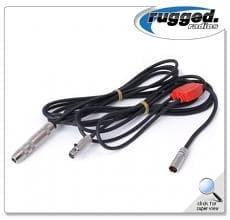 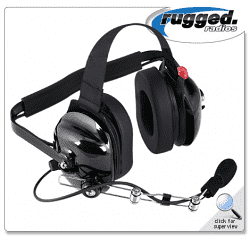 racing radios - Circle Track Supply, Inc. 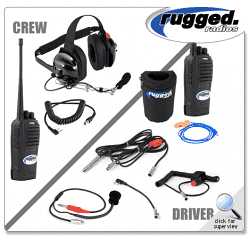 If you race it, we have the communications. 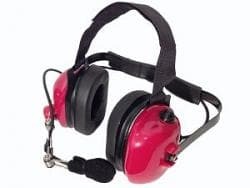 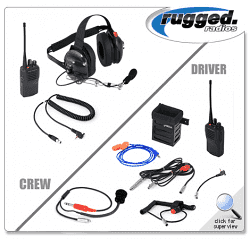 For Circle Track drivers, teams, and crew chiefs, Rugged Radios offers complete 2-Way radio communication systems as well as scanners and packages for race fans. 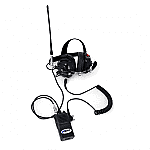 From short track to long track, reliable communications is critical. 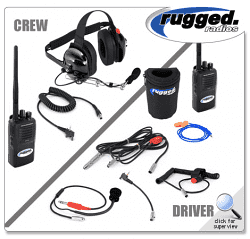 Trust the consumer's #1 choice and make Rugged Radios part of your winning team.